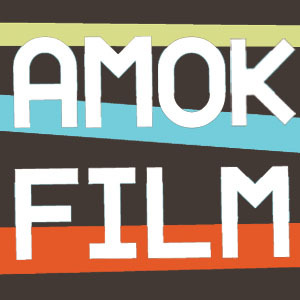 Written and Directed by Alex Emslie Prod Co: Amok Film Winner of the 2012 Reed Film Competition and £10k prize. Vimeo Staff Pick. 250k views.